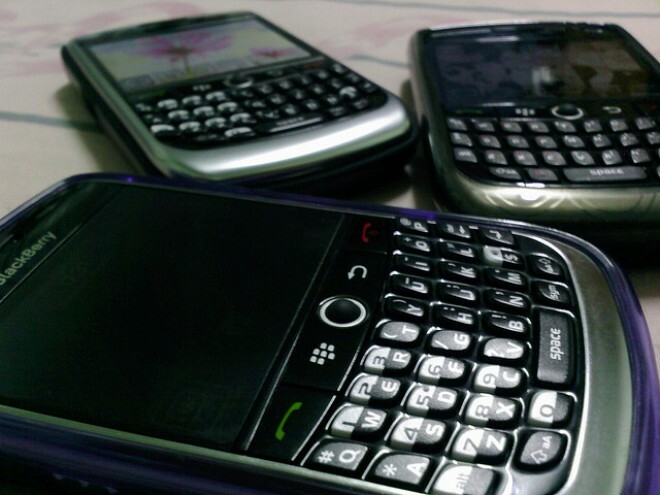 It’s been a pretty bad year for RIM. Sales are down, and it is steadily losing the smartphone and tablet war against its more popular Android and iOS counterparts. Everywhere, that is, except for the Middle East and Africa. In a surprising bit of news, according to Arabian Business, RIM’s Blackberry handsets continue to dominate the Middle Eastern market, and even with the introduction of Apple’s latest gadget, the iPhone 4S, some believe RIM has nothing to fear in the region. According to UAE based retailers, it’s believed that Apple is unlikely to dent RIM’s standing, based on one week of iPhone pre-orders from telecom, Etisalat. Despite the Blackberry’s incredibly rocky history in the Middle East, from limiting the service, to temporarily banning it altogether, and the more recent Blackberry outage which affected the region, it continues to be the Middle Eastern smartphone of choice. Blackberry Messenger has proven to be a dominating factor that encourages users to adopt, or stick with Blackberry, despite Apple launching its competing iMessage. Blackberry Messenger is already firmly entrenched as a tool of communication throughout the Middle East, and particularly in the UAE, making it hard for users to make the switch to Apple’s iMessage. In fact, Blackberry Messenger is so popular, a Daily Deals service has launched using nothing more than the mobile messaging service as its broadcasting tool. On the other hand, some reports show both the iPhone and iPad doing well in the Middle East and North Africa, with the iPhone snapping up 29.6% of mobile traffic in the region in October, and the iPad snagging 24.1%. UAE retailers, however, tell a different story, when looking to their corporate audience. “There have been a couple of things which have kept RIM strong. First is the packages, the economical data plans for Blackberry at the moment…You can get the package for AED285 [$77] and that’s all you pay for unlimited data, I think that’s something that sways a lot of people [particularly business travellers]. While Apple sales in the Middle East may not be significant, traffic certainly is. The full range of Apple mobile devices now account for 33% of user traffic in the UAE. While the threat might not be immediate, it certainly does exist, particularly as the iPhone 4S is widely available unlocked, and most significantly for the first time in the US, at what is bound to be a lower price than any telecom price in the Middle East.